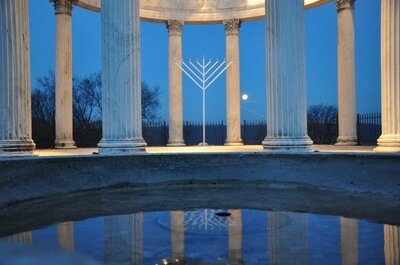 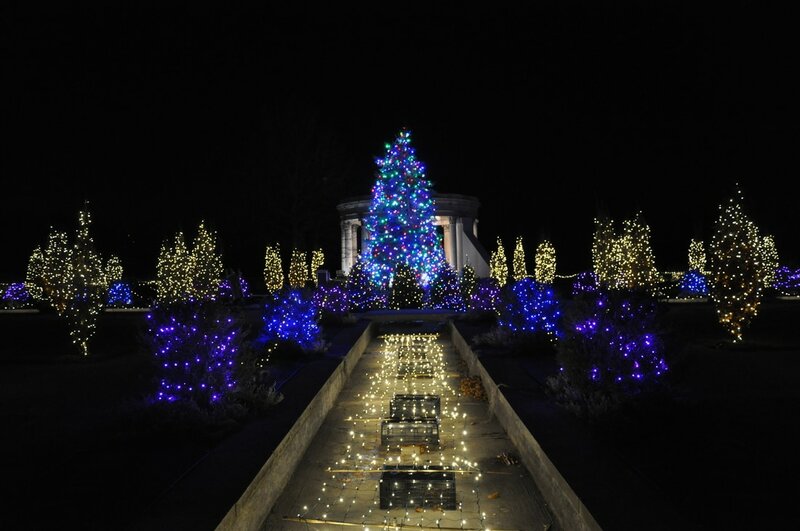 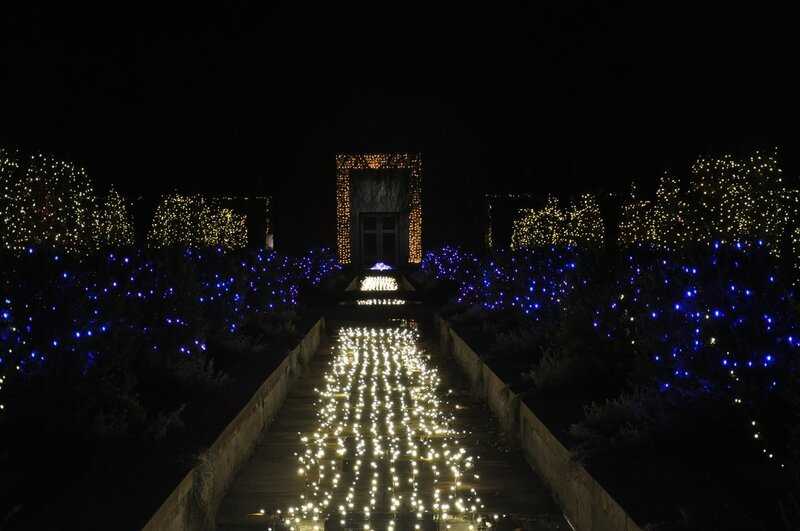 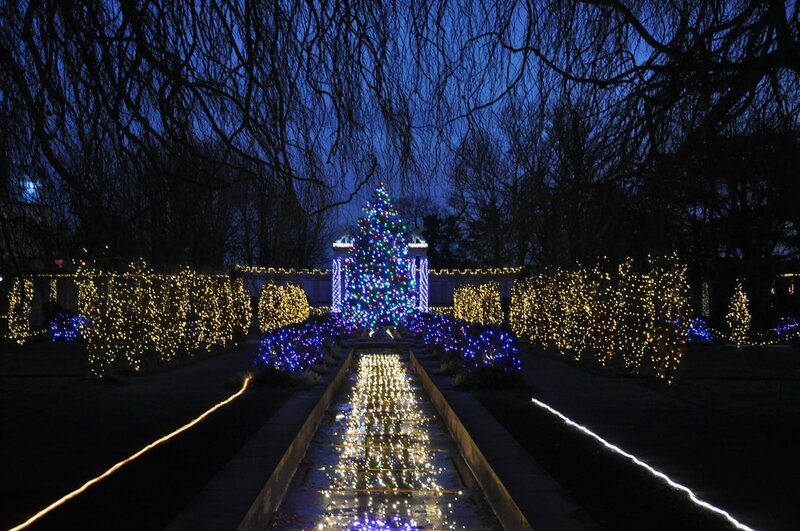 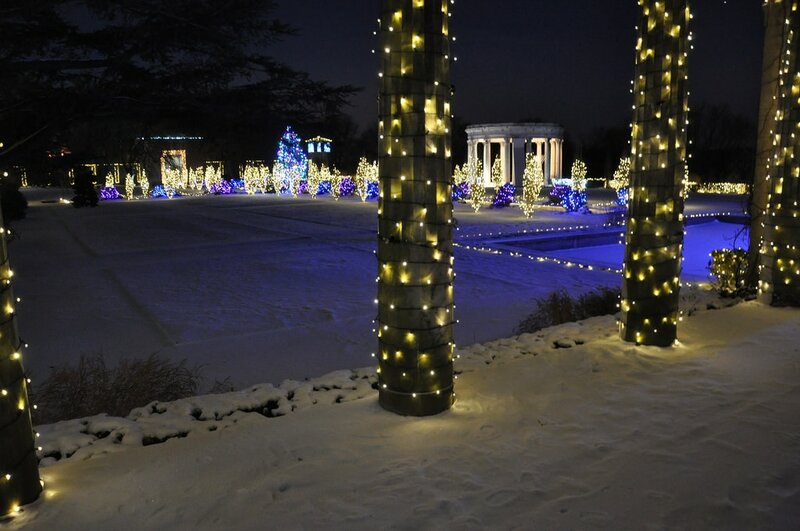 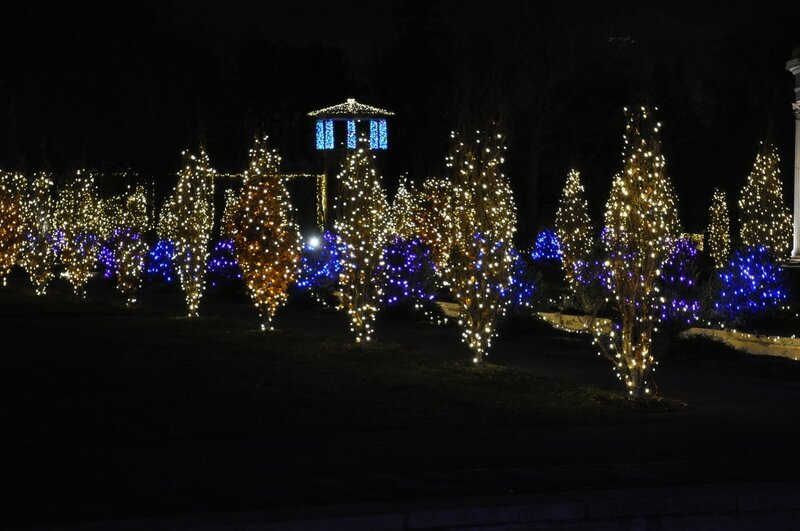 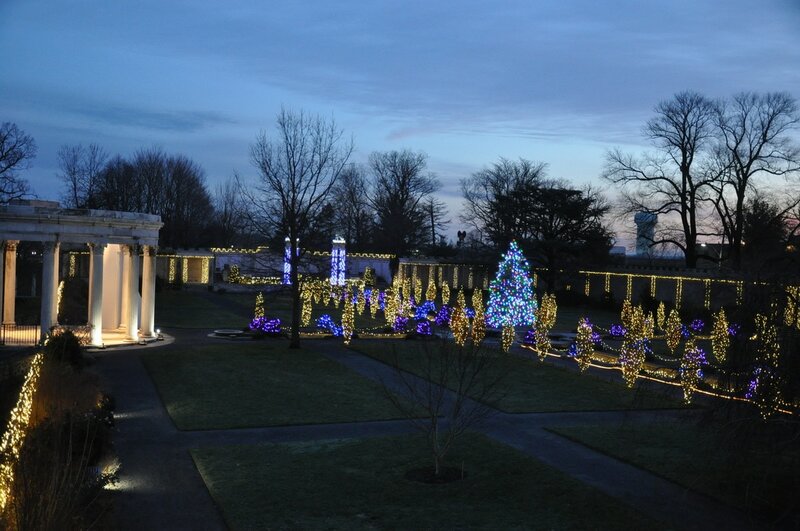 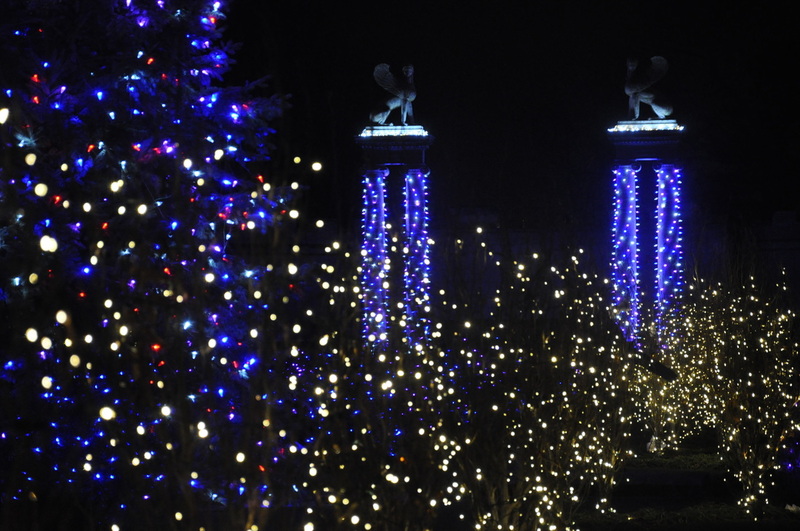 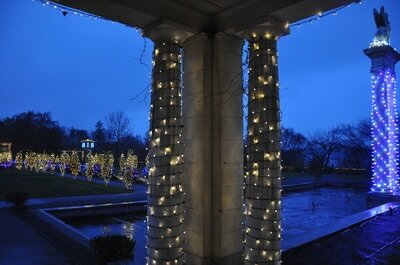 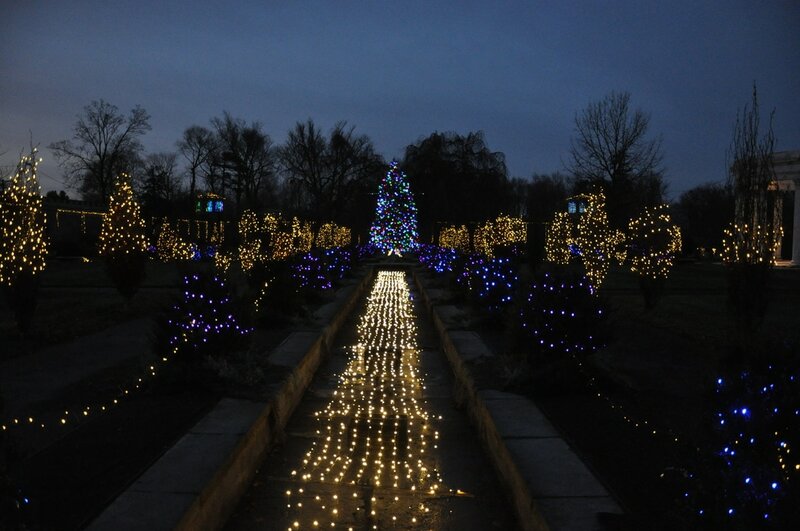 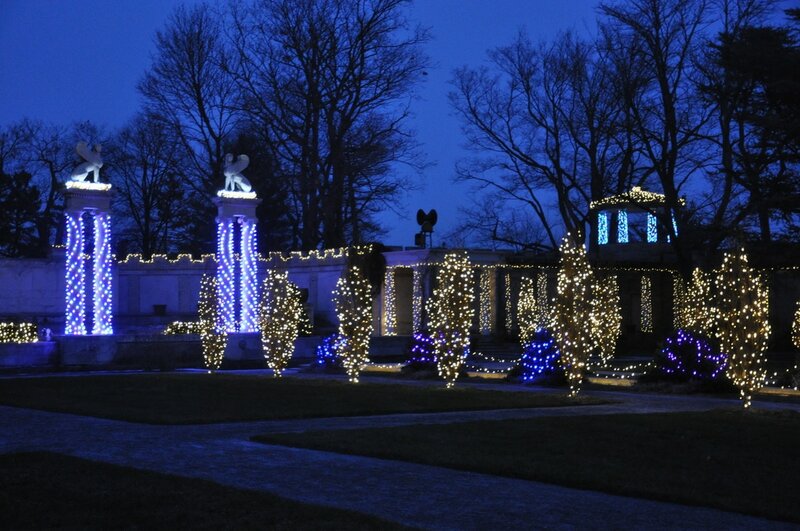 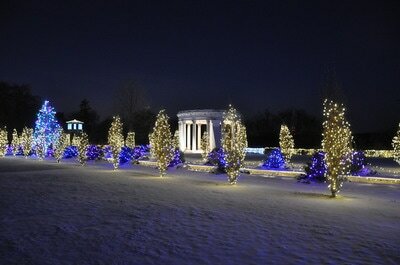 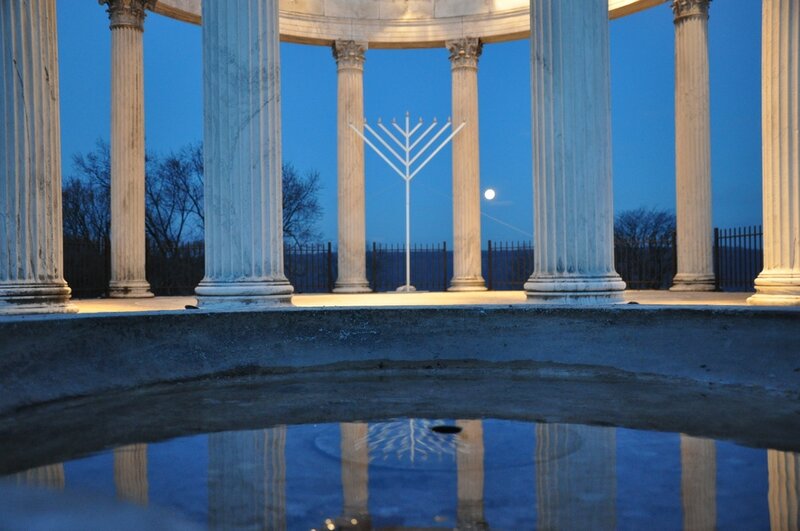 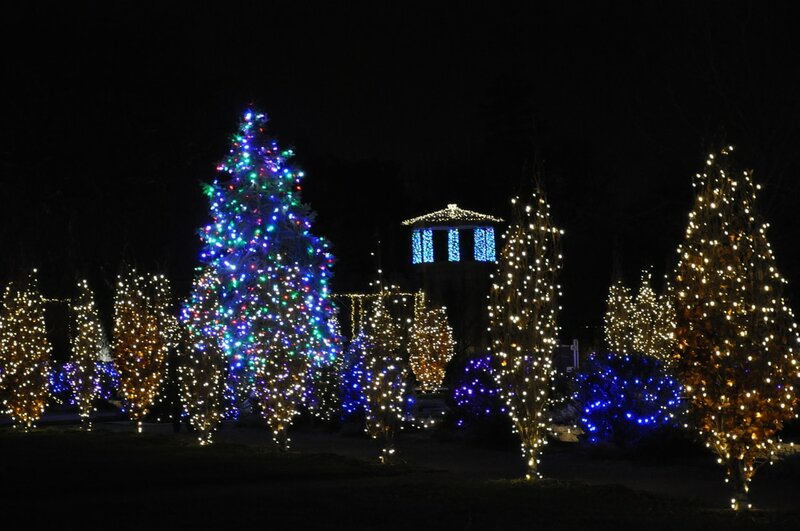 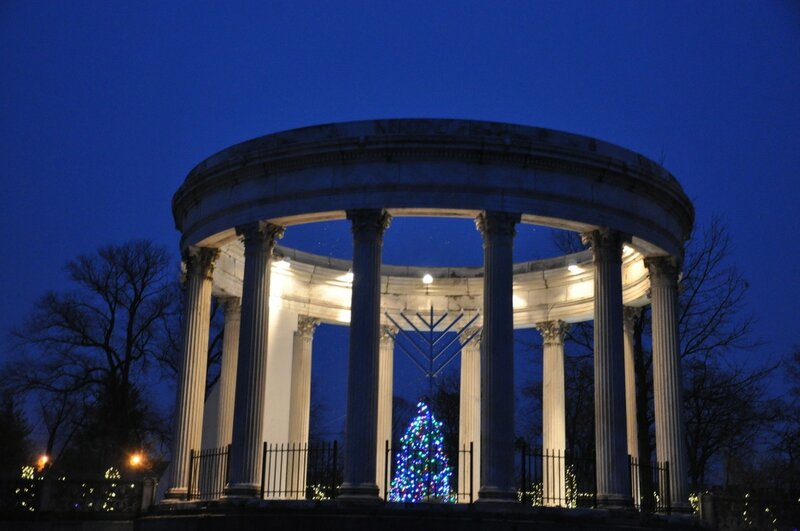 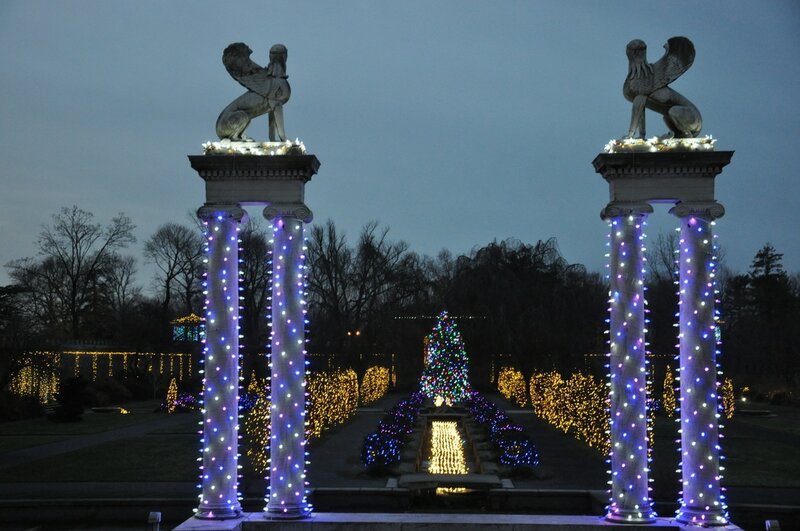 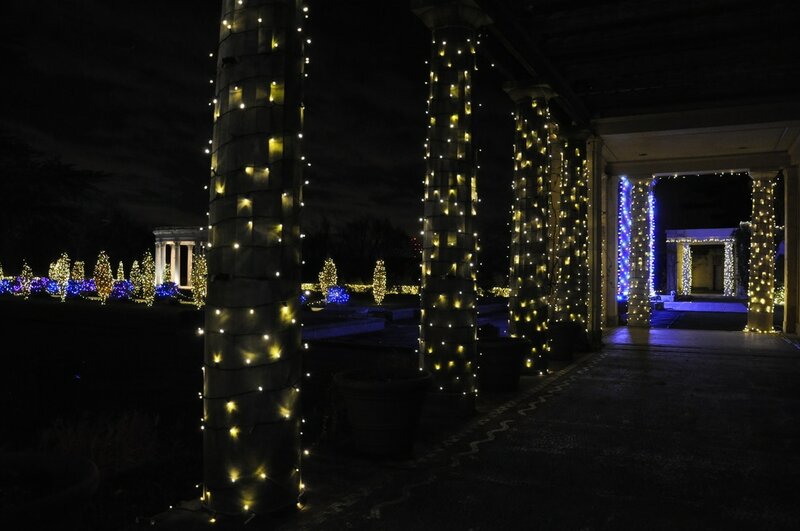 The Untermyer Gardens Conservancy and the City of Yonkers presented a Grand Holiday Illumination at Untermyer Park and Gardens, 945 North Broadway in Yonkers from December 9 until January 8. The opening ceremony took place at 6pm on December 9, 2016. 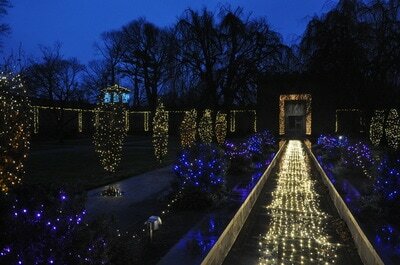 Visitors enjoyed the Walled Garden fully illuminated! After the opening ceremony, the Illumination was open nightly from dusk until 8pm from December 10 until January 8. 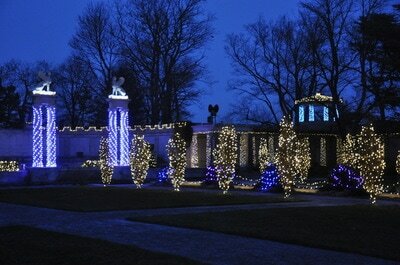 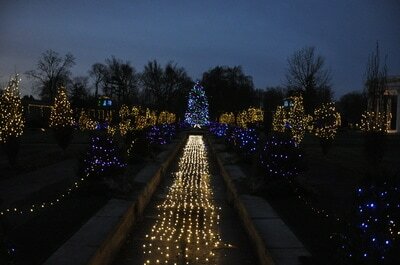 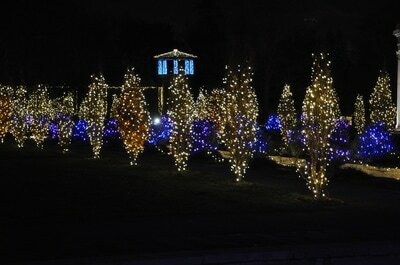 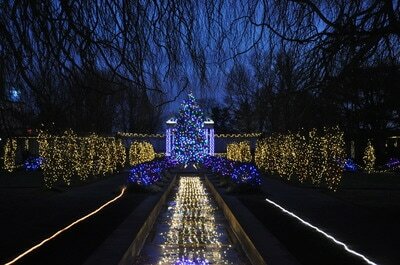 ​The Illumination was sponsored by Tony Schwartz, Deborah Pines and The Energy Project. 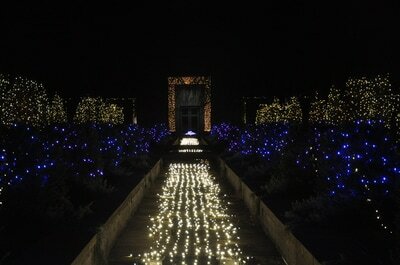 ​Special thanks to Sound Associates.